By providing a range of services, combining technical expertise with state-of-the-art laboratory facilities, MaJIC plays a vital role in Canada's leading industry sectors by helping companies to enhance productivity and quality, meet regulatory requirements, and improve safety. 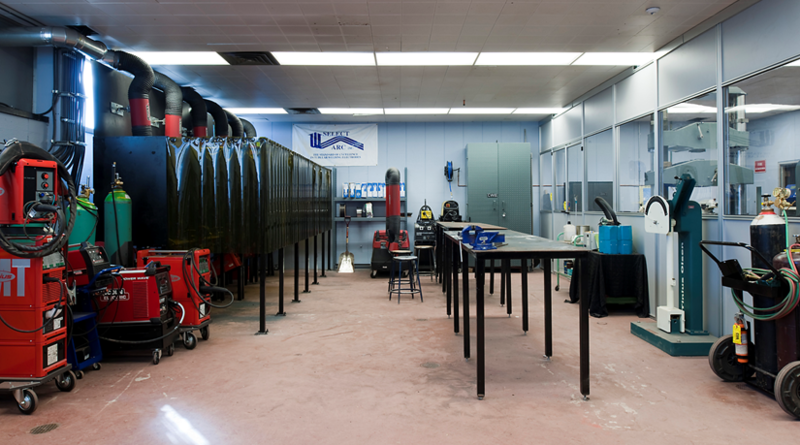 MaJIC was founded on the campus of Northern College with its world-renowned Welding Engineering Technology program. Over the program's 25 years of continuous operation, the college has provided industry leading companies globally with top rated welding engineering professionals. The partnership between MaJIC and Northern College provides a solid foundation for the continuing development of opportunities for industry, students, faculty, and MaJIC's employees. The Materials Joining Innovation Centre (MaJIC) enhances public safety and corporate profitability by offering technology-based companies expertise in joining materials. The Materials Joining Innovation Centre (MaJIC) solves problems in materials joining through services such as testing for certification, technical advice, training, procedure development and applied research. The products and services of MaJIC are rooted in the innovative applications of emerging materials joining technologies. MaJIC works independently and in partnership with industry, regulatory/certifying bodies, educational and research institutions, and government. As a leader in joining technology, MaJIC is helping to diversify the economy of Northern Ontario as part of a global network of institutions and organizations focused on materials joining.